Growing cannabis (also known as weed, pot or marijuana) is highly satisfying when you do it indoors. However, it proves to be a challenge when you have to control the amount of light, temperature, and humidity that is required to grow in a healthy way. Hence, indoor grow tents were created as a solution. They were also created on the premise that indoor gardening is excellent for growing cannabis. And when you have a good grow light and a good hydroponic system, they are the best for growing cannabis indoor. Grow tents make it easy to grow high-quality cannabis plants, because they were made to maintain the perfect environment. The tents have walls that reflect light around the plants, which helps them grow. The plants are also able to rest when the lights are turned off, and the tent isolates it from all light from the outside. Even if you are growing the cannabis in a warm room, like a basement, you can buy an indoor grow tent with a good ventilation system. This will prevent the plants from getting too hot. Grow tents are a little pricy, although there are a few cheap ones, but it is a good investment that pays for itself overtime. A grow tent gives you the maximum control over your growing environment. Lets you create the perfect growing environment. Not all grow tents are the same, though they all perform the same function. There are different sizes, and their price vary based on the size, type and features. A good thing is that whether you are an expert at growing cannabis or an amateur, these tents are often easy to use and set up. There are small sized, medium sized, and large grow tents. Let’s take a look at some of them. Do you know what size you are looking for? 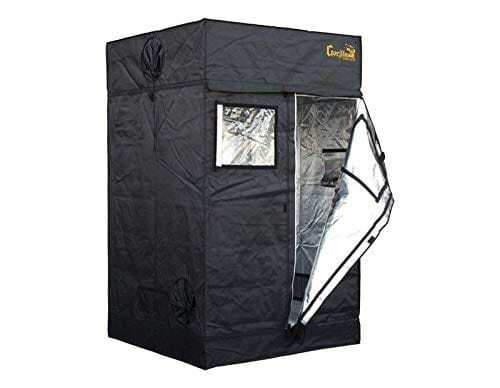 You can check out our special sized reviews on grow tents. These are lists on the best indoor grow tent categorized by their size. 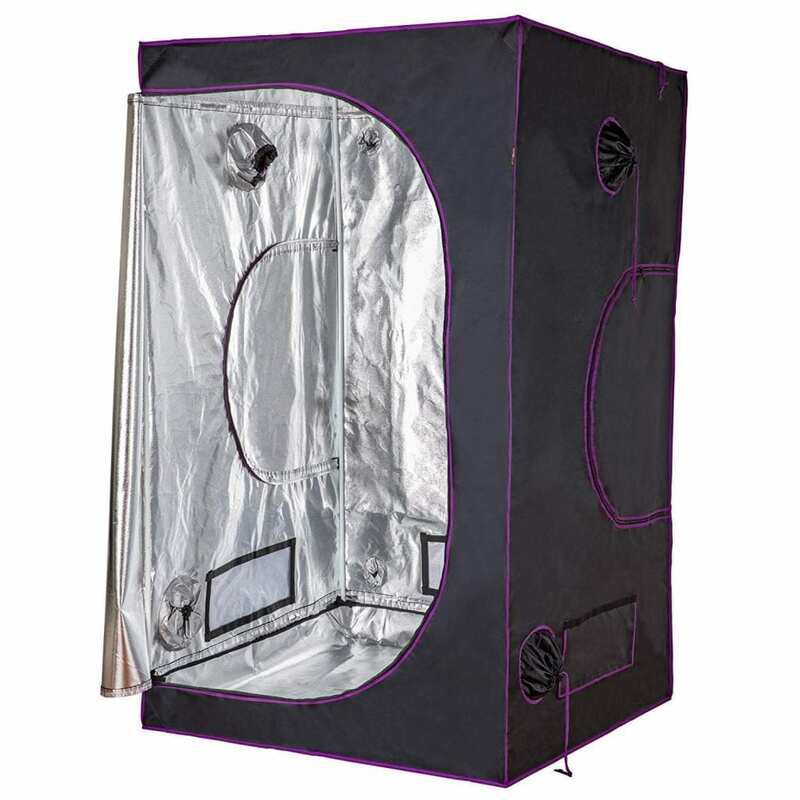 This tent is ideal for growing beautiful indoor cannabis plants easily and caring for them through each stage. They are very affordable whether you choose to buy a big or small size. The grow tent comes with a one year warranty. It is lightproof and prevents light from escaping. It is also very durable with a 600D heavy-duty material, which makes it tear proof, and it has a viewing window. This is a perfect grow tent for every starting indoor grower. It has all the basic functionalities that you are looking for. It comes in five different sizes from 2×2 to 4×8 feet. Do you want high-quality and a more advanced grow tent? Then read on for our other best grow tents for growing indoor. This tent is a bit more expensive than the previous grow tent, and for good reasons. 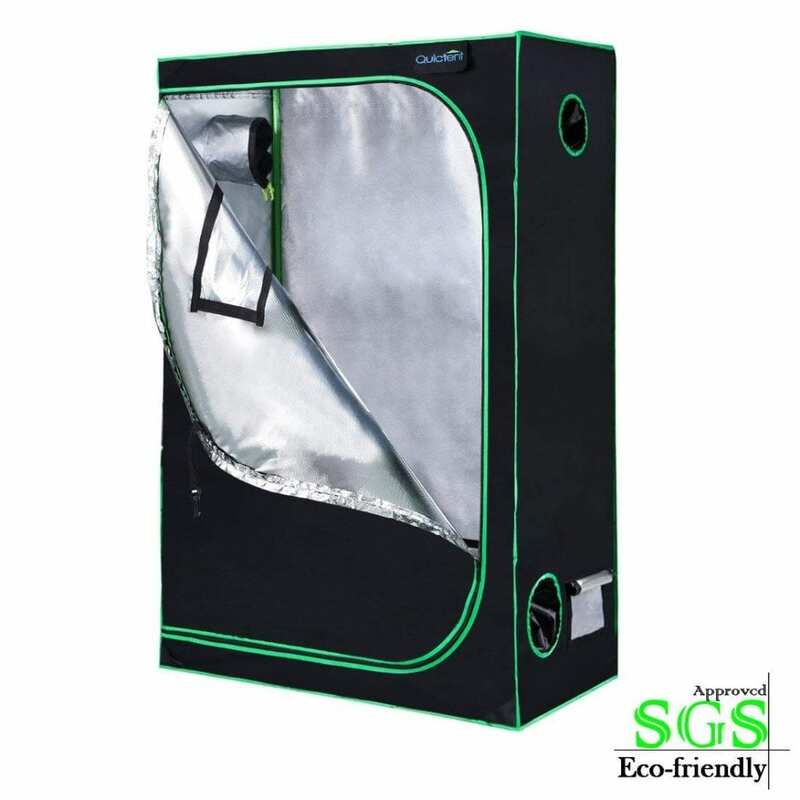 While the others offer a 99% reflective Mylar lining, this grow tent offers a 100%. 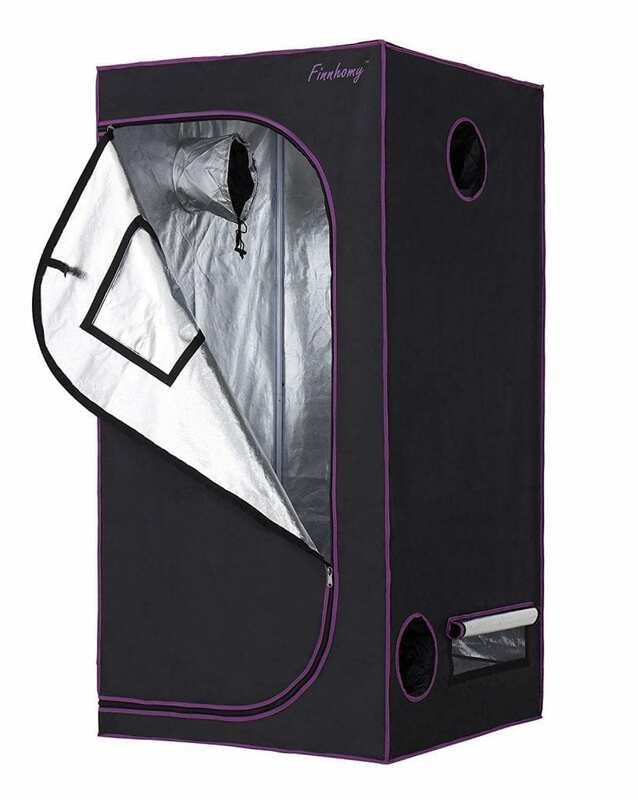 It is 100% light-proof, and it keeps the inside of the grow tent in optimal temperature. This allows you to create the perfect environment to grow your cannabis. 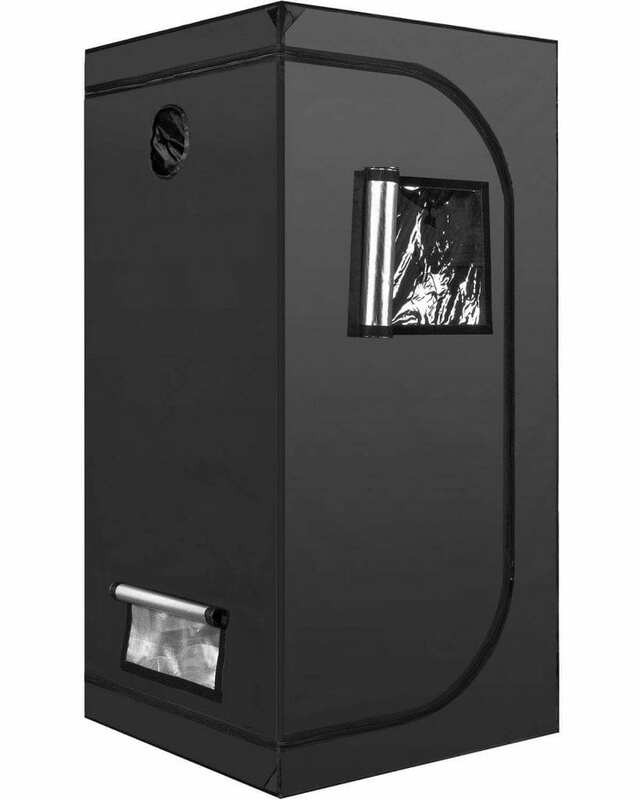 This Apollo Horticulture Grow Tent is also highly reflective and tear-proof. You pay a bit extra, but get a high quality grow tent in return. It can be a bit hard and tricky to assemble, but it comes with a manual. The downside of this tent is that it comes with a 90 days warranty. Besides from the short warranty, this is probably one of the best grow tents for growing cannabis indoor. Make sure to consider this one if you’re looking for high quality and basic features. Gorilla is one of our favorite grow tent brands, as it provides high quality grow tents. Yes, it is one of the most expensive brands, but it delivers on its promises. The largest version of this grow tent can grow 50-200 plants, and it has zero light leak. Gorilla is known for being super sturdy and durable, and it lets you create the perfect environment for your plants. It also has a diamond shaped Mylar that gives superior reflectiveness, and very big openings. 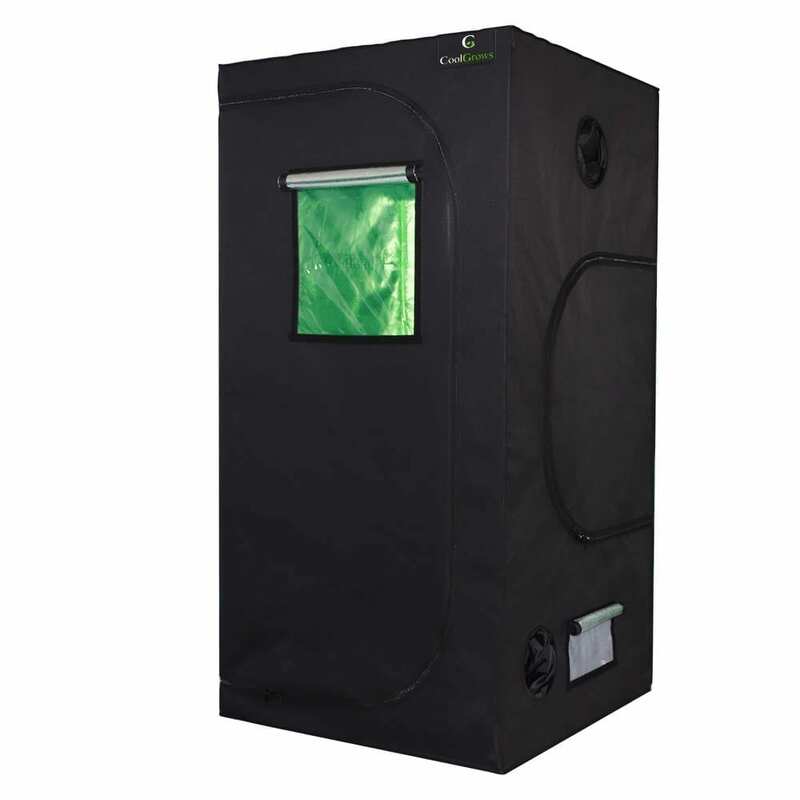 This grow tent is water-resistant and has a removable floor tray for indoor seeding. The iPower grow tent tent is affordable, easy to assemble, and does not consume time. It comes in a great variety of sizes. The iPower also prevents odors from developing, has zero light leak as it keeps light 100% inside the grow tent with an excellent interior surface. This is the ideal grow tent for growing cannabis indoor, and it requires two people to set it up. 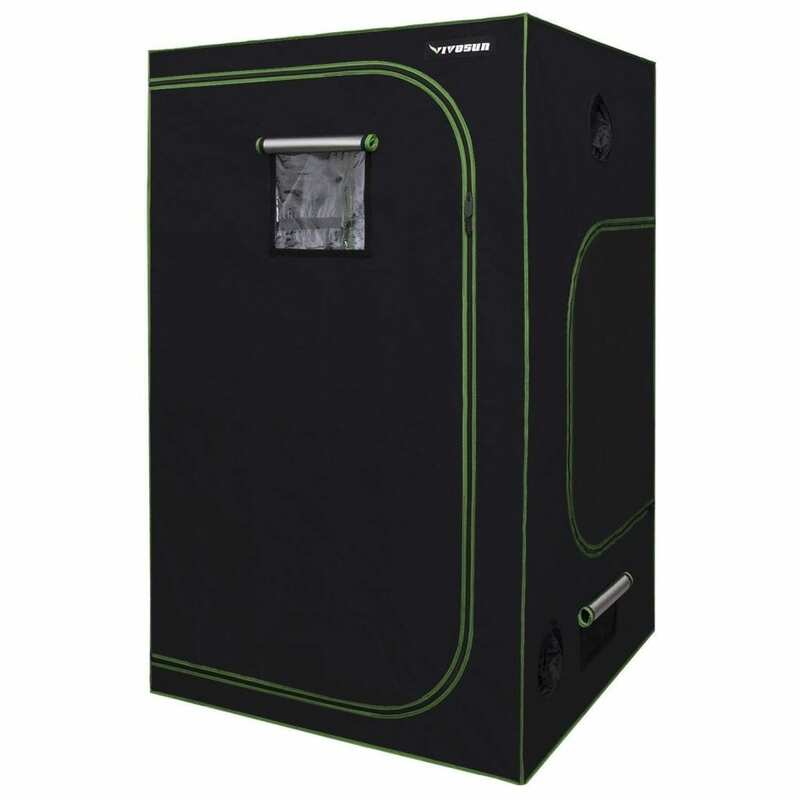 This is a great grow tent if you’re looking for an affordable grow tent with a specific size. 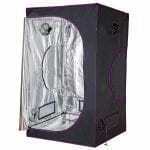 It is a large grow tent, but short enough to fit into a closet. On average, it hold six pots at a time, and comes with a two years warranty. The Vivosun has highly durable material, and is tear-proof. It claims to be extremely lightproof, and to prevent light from escaping/coming in. However, sometimes it does have light leaks due to poor stitching in the right side large window, but it can be fixed with a duct tape. Although it is a big indoor grow tent, it is very easy to install. This tent comes with an observation window and floor tray. It can be used by all levels of growers, and its open and close vent system with fans helps to adjust humidity, oxygen levels, and extreme conditions. 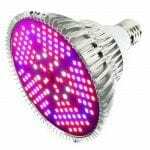 It is suitable for all growing systems, and compatible with all kinds of lights. That is the big upside of this grow tent. The material is non-toxic, mildew and fire resistant. It is also washable and easy to assemble. This is the most eco-friendly tent on this list. It won’t seep out soluble elements when it gets wet and contaminate the plants. It has zero light leakage, and has a 100% light reflective silver PET Mylar lining. The grow tent also features an anti-burst metal zipper that slides easily on the track, and stays shut. The grow tent comes with a two years warranty, and is tear resistant due to its 600D Oxford fabric canvas. Curious about what you need for a complete grow room? Check the video below. It will show you all the essentials for a complete indoor grow tent setup. These are the best grow tents in the market, and you have several options to choose from. Each of them is a high quality product that is guaranteed to provide your plants with the best environment to grow in and develop. Whether you are an amateur or an expert, there is a tent here for you that will meet your needs and specifications. This is the ultimate guide in picking the best grow tent for growing cannabis indoor. We reviewed all the best grow tents available in all sizes.